Meet Ash. The Food Bank is honoring his lifetime of service to our community with our 2015 Hunt-Morgridge Award. Read on to hear his story. About the Hunt-Morgridge Award: This award recognizes extraordinary leadership and dedication to hunger relief efforts. The Food Bank instituted the award in the name of The Honorable James B. Hunt, Jr., former Governor of North Carolina, and John P. Morgridge, Chairman Emeritus of Cisco, because these two men embodied leadership and dedication to the organization. Their many years of distinguished service have allowed the Food Bank to grow and continue to meet the incredible need for emergency food in our service area. The Hunt-Morgridge Service Award is given annually to the person or organization that exemplifies the values of those whose names it bears. Ashmead Pringle Pipkin joined the Food Bank Board of Directors in 1994. Shortly thereafter, the Food Bank undertook a major initiative to support relief efforts for the victims of Hurricane Andrew in Homestead, Florida. 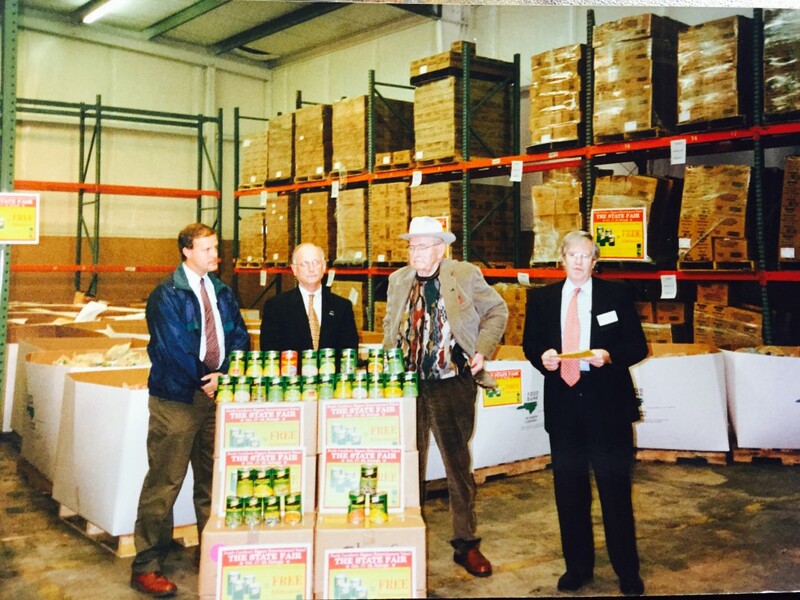 By 1995 it became clear that the Food Bank needed a larger distribution center in order to meet the growing need. Ash was part of the site selection committee that recommended the purchase of our current Raleigh headquarters at 3808 Tarheel Drive. As a donation to the Food Bank, Ash completed the legal work necessary to purchase the building. With a new, larger distribution center, the Food Bank was then able to offer more disaster relief after Hurricane Fran hit just one year later. On January 1, 1997, Ash began his term as Chair of the Board of Directors and served as Chair until June 30, 1998. 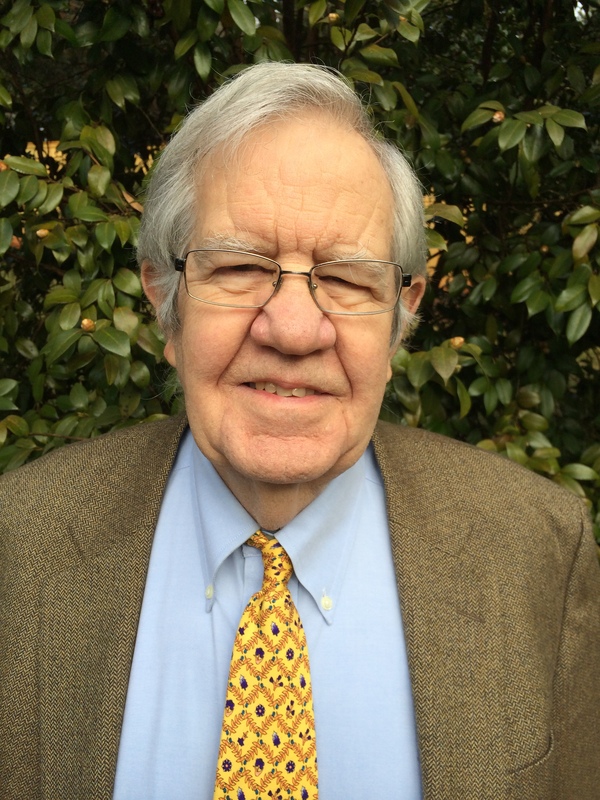 To stay involved with the Food Bank he served on the Board’s Executive Committee. In those duties, Ash worked with the Executive Director on a number of legal and other issues including the purchase of the assets of the Food Bank of Coastal Carolina, which is now our flourishing Wilmington Branch. When Ash joined the Board of Directors in 1994, the Food Bank was distributing 6 million pounds a year. By 2010 the annual distribution had increased to 41,500,000 pounds. Ash continues his support today by serving on the Round Table, which keeps former board members involved in the organization. Ash grew up in Reidsville, N.C., and has been married to Marjorie Anderson Pipkin for 47 years. They have two children, Andrew Pipkin and Dr. Clare Pipkin, and two grandchildren. Ash attended the University of North Carolina at Chapel Hill and then served two years as an officer aboard the U.S.S. Stormes, a destroyer. 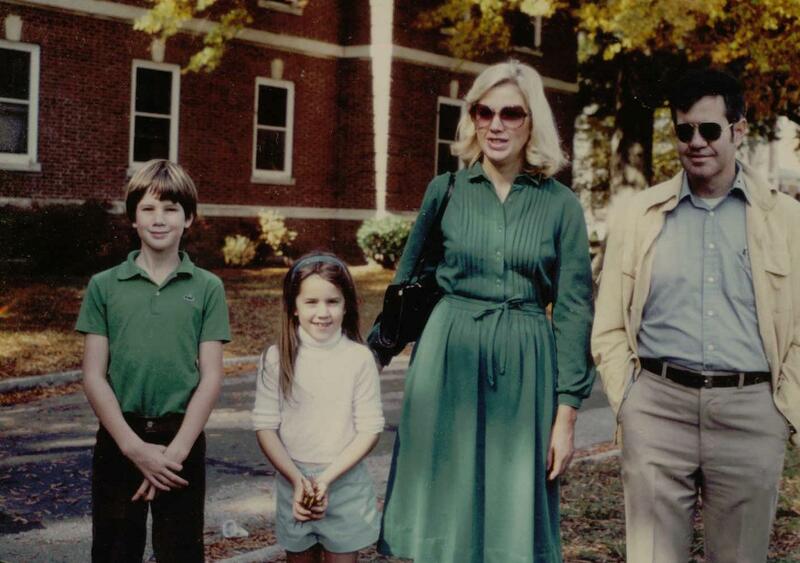 He received an MBA from Harvard Business School and later graduated from Duke Law School. Between 1975 and 2003, he practiced law in Raleigh with several small law firms, the last being Pipkin, Knott, Clark & Berger. He and Margorie currently live in Raleigh and are members of White Memorial Presbyterian Church.